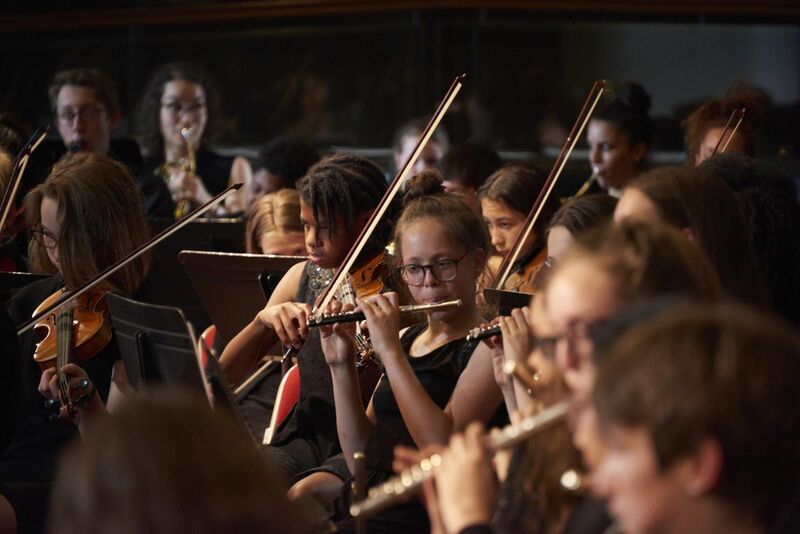 The Mayor of Wandsworth, Councillor Piers McCausland, hosts a wonderful evening of music performed by young musicians from across the Borough of Wandsworth. 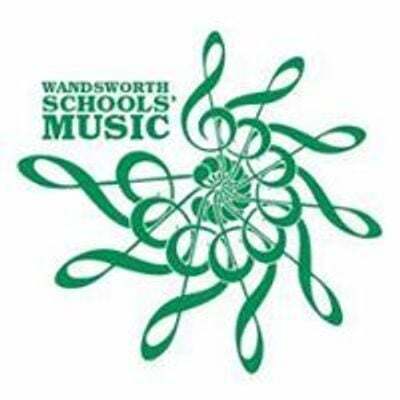 Please note that there is no parking at the Wandsworth Civic Suite. Street parking is available in the surrounding area.